The Jackie Clarke Collection established a hugely successful Community and Volunteer Programme in 2012. The late Jackie and Anne Clarke were at the centre of the Community of Ballina and it was Anne’s heartfelt wish that the Collection be made available to everybody, both in the community itself and all surrounding areas. 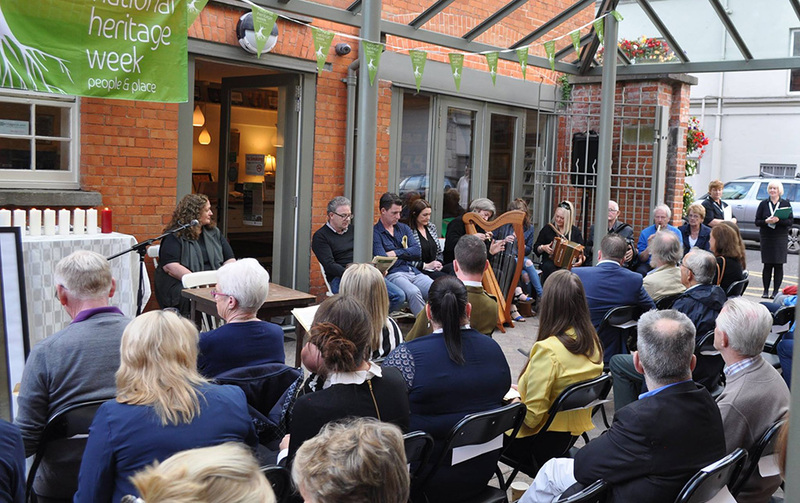 Throughout the year this Collection presents many and varied events, engaging with Ballina’s local festivals and committees, in addition to countrywide events such as “National Heritage Week” and “Culture Night”. It would prove impossible to co-ordinate these events without the valued skills and support offered by the Collection’s Volunteers and Community Focus Group.